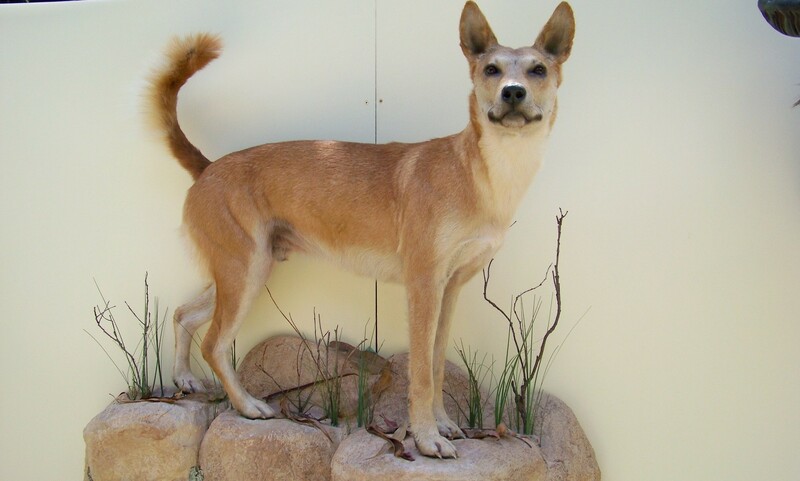 Tony created his own original line Australian game animal forms. 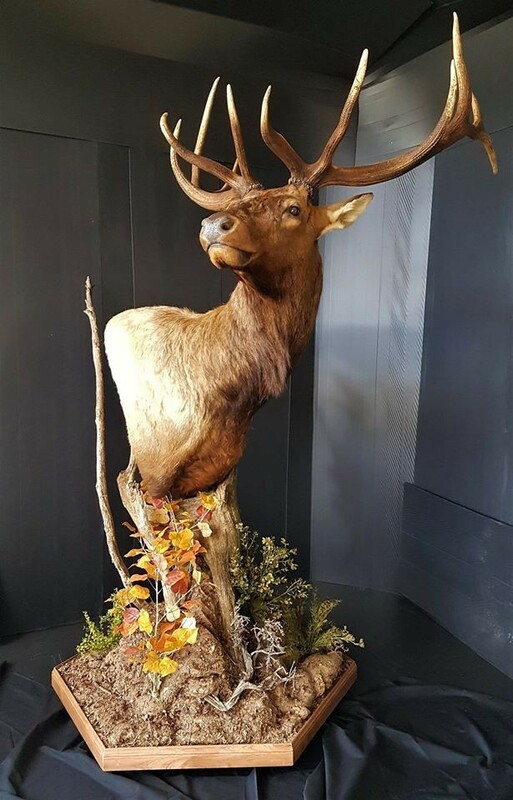 Taxidermy has been made easier for Tony by being a keen hunter and deer enthusiast who loves his red deer and all other deer species, which has enabled him to understand how highly personalised and valued each customer's trophy is. A lot of time and effort goes into every mount from the smallest to the biggest game animal. 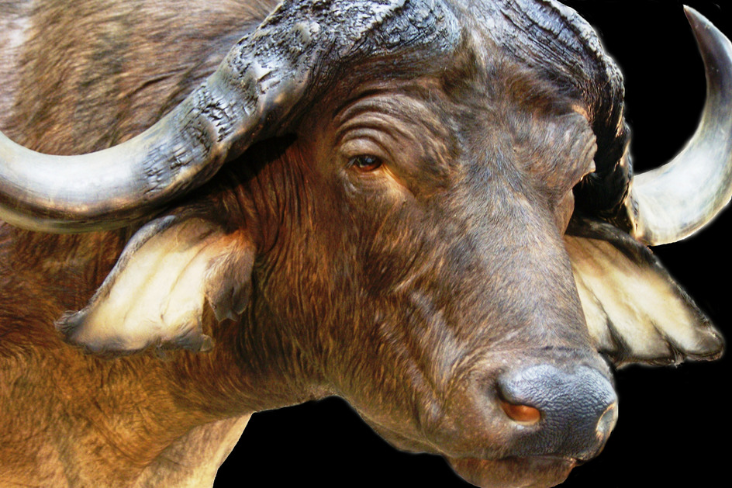 We pride ourselves in our work and understand how highly personalised and valued each customer's trophy is, being keen hunters ourselves. 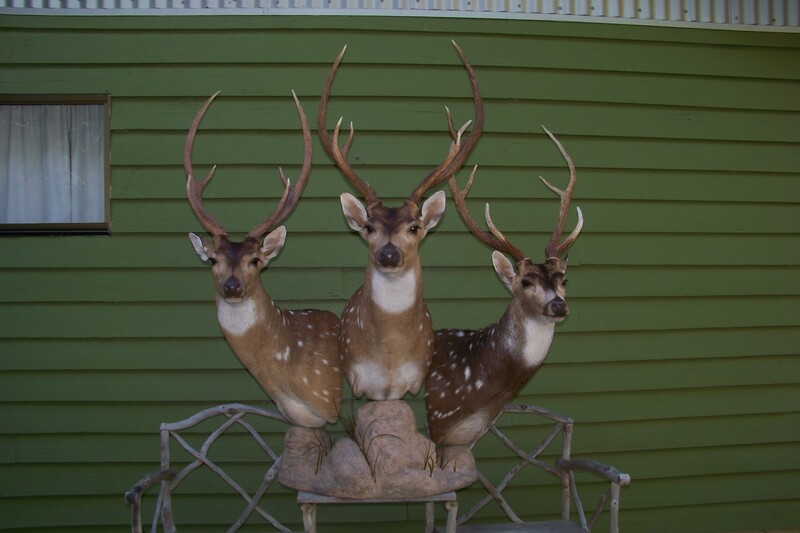 Here at Tony Bianco Taxidermy Australia we use the latest forms and techniques we also do in house sculpturing and form building. 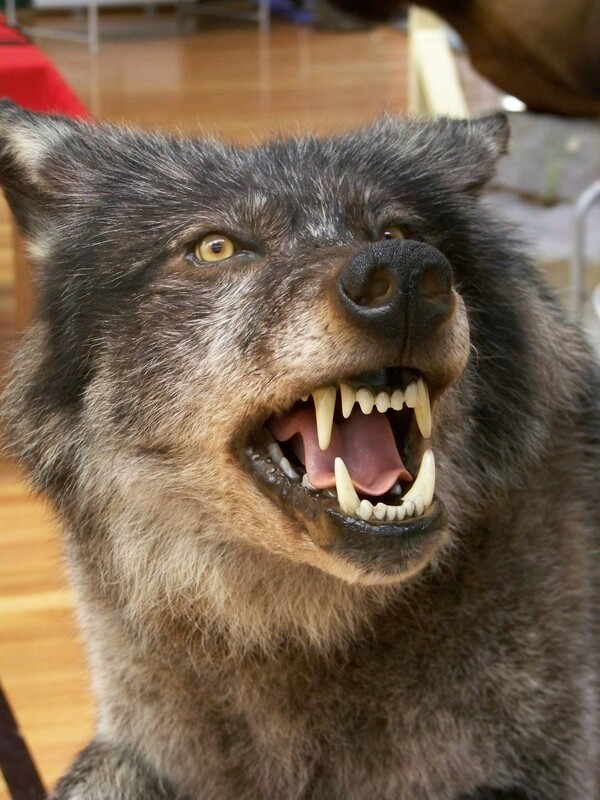 We know that we are unique in this field so we can offer you original creations that no other taxidermist can. 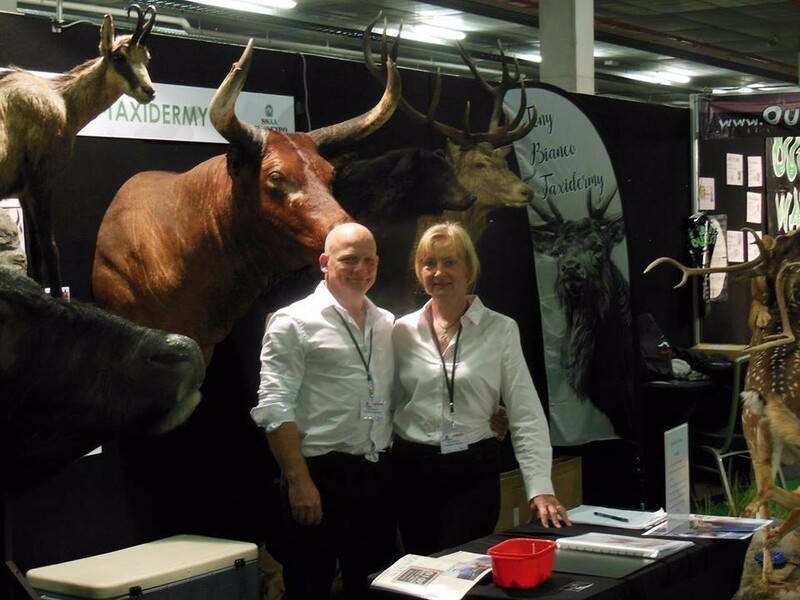 Hello my name is Tony Bianco, along with my wife Tracy we run "Tony Bianco Taxidermy Australia". 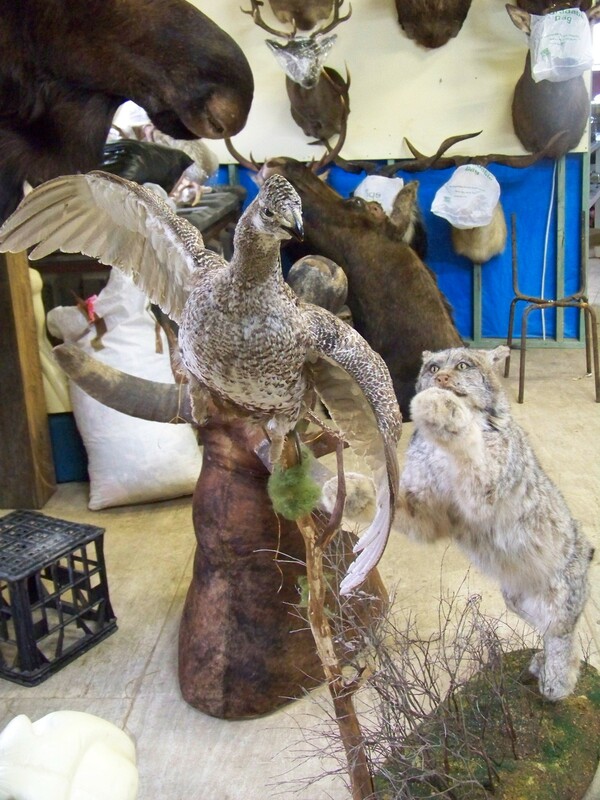 I have been doing taxidermy full time for 30 years, which has involved﻿ working on animals from around the globe.